Conservatory prices can vary between companies and of course depend on a wide range of factors including size, style and finishes. On average, a conservatory price can by anything between £6,000 for a small conservatory and £20,000 for a bigger conservatory style. There are many ways to add value to your home but it’s about choosing an improvement which will provide you with best possible return on investment. Why are conservatories such a popular investment? A conservatory will not only extend your living space but will also add between 5 to 15% to the value of your property – an attractive prospect should you wish to sell your home later on. Conservatories are a very worthwhile addition and there are a vast amount of choices when it comes to choosing a conservatory design but how much does a conservatory cost? You will find that when you approach different conservatory companies your conservatory quote will vary – especially between smaller installers and the bigger, national companies. This is because a smaller company doesn’t have quite as big overheads. Your conservatory design specification will either make that conservatory price go up or down. The size, style, build and materials used in the conservatory design will all result in different prices. 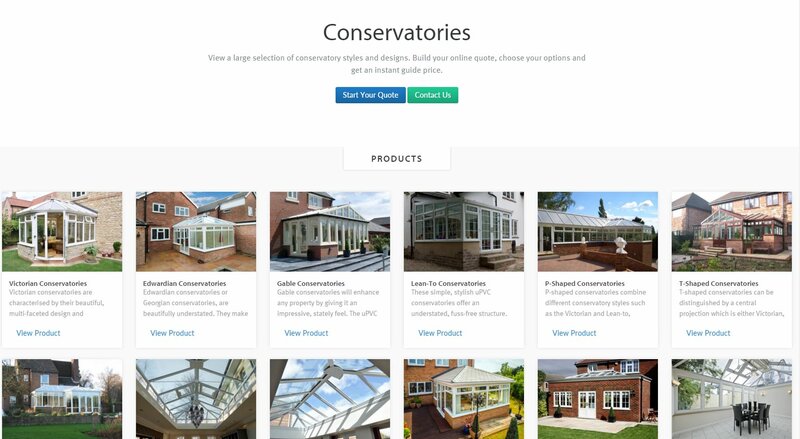 Do you know what type of conservatory you are looking to buy? Before you request any conservatory quotes, its good to get an idea of what sort of conservatory you want for your home. This will not only help you in narrowing down conservatory prices and deals but it will also enable companies to give you more of an accurate cost for your new conservatory. Have a browse of conservatory styles on Double Glazing on The Web where you can view each design and read their benefits. When choosing your conservatory style you will have to take into consideration your property size as well as your garden area. You do not want a conservatory which looks out of place or one which takes up valuable space within your garden. The best type of conservatory is a design which complements your home and provides you with a room you can use all year round, whether that’s for entertaining, relaxing or working. Will I Need Conservatory Planning Permission? Conservatories are seen as a permitted development by Building Regulations so in most cases, you will not need any planning permission. If you have a listed property or one which is in a conservation area then you may well need permission. Always check the regulations in your area before proceeding with any build. Visit the Planning Portal for more information. The average conservatory cost will depend on your specification of build, material, colour and finish. Every conservatory will concur different costs. You can get a rough figure online with our conservatory cost calculator but for a more accurate cost you will need a fully survey. Every conservatory build is different and your price will be largely dependent on your conservatory base. Your conservatory base will have to work around your existing groundwork as well as your conservatory style. Not all properties will allow access for digging machines and if this is the case then foundations are dug by hand – affecting your conservatory building costs. A large part of your conservatory construction will be base work. Read our article, Choosing Your Conservatory Base for more information. Conservatories come in many shapes and sizes and the cost of a brick conservatory, depending on design, can be any thing from £3000 to £12,000. Can I Build My Conservatory In A Corner? Your conservatory will be specified to your building requirements and can be manufactured with two sides to fit into corners. For example, if you are having an Edwardian or Victorian conservatory the roof will be designed with a box gutter to take any rainwater at the wall side. Can I Build A Conservatory If I Have A Bungalow? A conservatory can be fitted with a low pitch roof as a solution for height-restriction and depending on which conservatory style you choose, a hipped-back roof with a box gutter can be added to secure a Victorian or Edwardian conservatory style. Can I Have A Full Height Brick Wall? Frames can be manufactured to the same height as your brick walls with the conservatory roof simply being added on top. If you prefer your conservatory to have more brickwork, then you might also want to consider an orangery style. The most common building specification for conservatories in the UK includes the build of a brick dwarf-wall. This is typically a double skin wall, approximately two and half feet high. The cost of this building work depends entirely on the size of your conservatory as well as the total number of bricks required. Labour costs also have an effect on the overall price. For example if you employ a brick layer, it could cost approximately £60 per square metre of double skin brick wall. 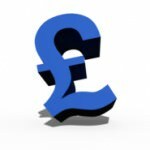 If you employ a specialist company, who will project manage from start to finish, you will be paying for their profit margin as well as labour costs. Whichever you choose really depends on how you would like your conservatory built and managed. On the one hand, it may cost less to employ your own bricklayer. On the other hand, although it costs more to have a company manage the project, it will take less of your time and stress in doing so. A concrete conservatory base usually costs £94 per square metre. This cost is based on a 150mm thick , brick faced which includes a damp proof membrane. Your conservatory base cost will vary depending on your specification. Single skin brick work can cost £90 per square metre. Conservatory cavity brickwork can cost on average £125 per square metre. You will always have the option of purchasing a DIY conservatory over a fully fitted conservatory installation. Those who choose a DIY conservatory do so for the costs, as it sometimes can be more affordable than paying a specialist company. However, there is more risk or the build going wrong which can be more expensive long term. A fully fitted conservatory price doesn’t just include the installation itself, it also includes a full survey as well as certification if planning permission is required. You are also offered a comprehensive guarantee for materials and workmanship. 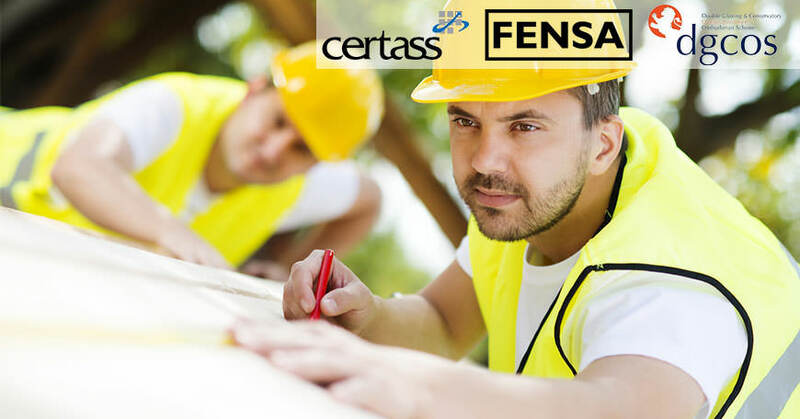 These benefits alone are enough to convince home owners that choosing a trusted specialist is worth it for a high quality build as well as less risk. Internal fixtures such as heating, lighting and flooring will also have to be considered. Will you have floor tiles or carpet? Underfloor heating and skylights? The type of internal fixtures you choose to have will affect your overall conservatory building costs. Other things to consider are internal finishing such as plastering, painting and decorating. Some companies provide you with a ‘full service’ whereas others, will leave you with a smooth finish concrete floor and the rest is up to you. Again, its important to consider all of these aspects and ask appropriate questions of each company before embarking on a project. Clearly, the bigger your conservatory, the more expensive all of these additions will be. “Great service, the website gives you access to quick online prices. Its very easy to use”. Thomas Moore from East Sussex who got quoted for a Lean-to conservatory with French doors. Rhianna Davis from Yorkshire who got quoted for an Edwardian conservatory.